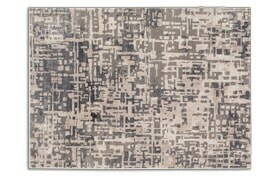 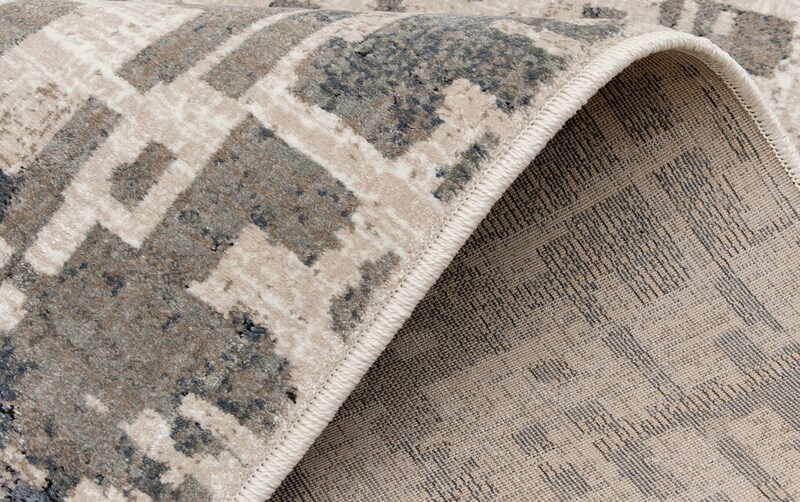 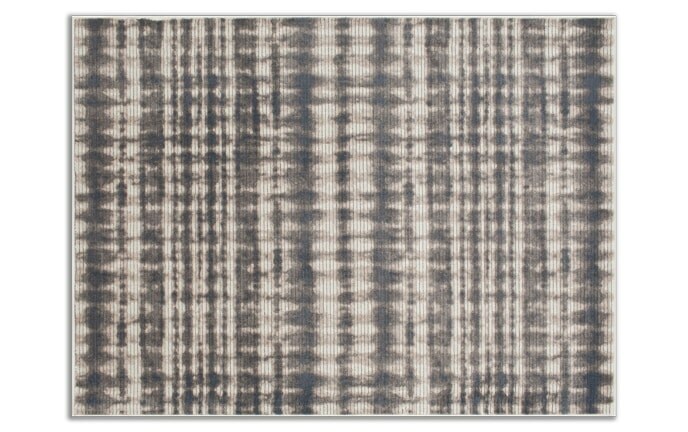 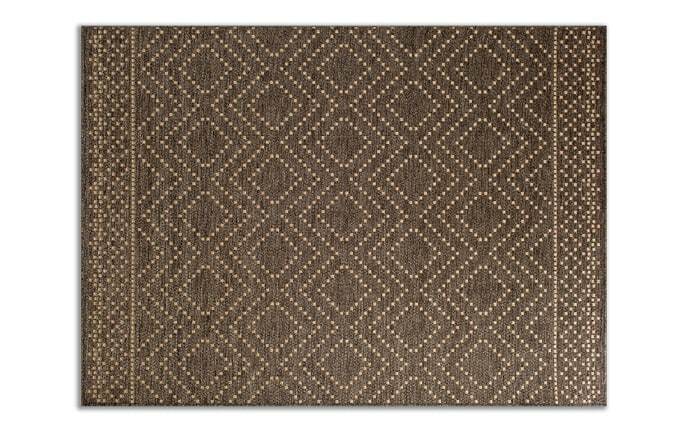 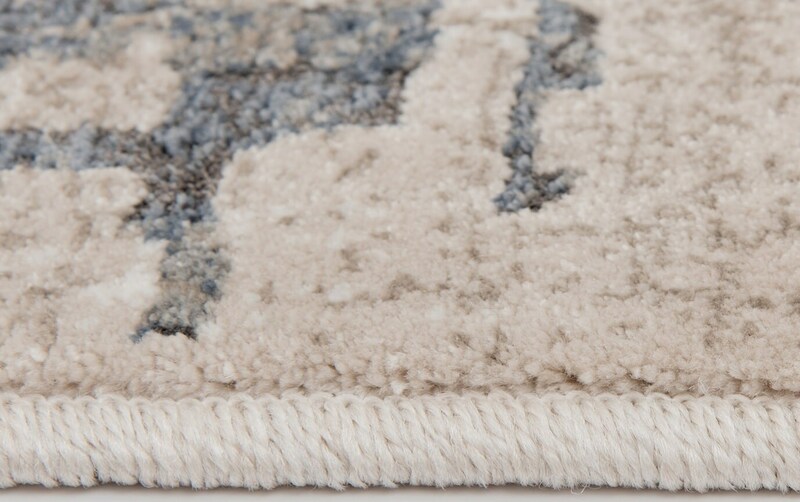 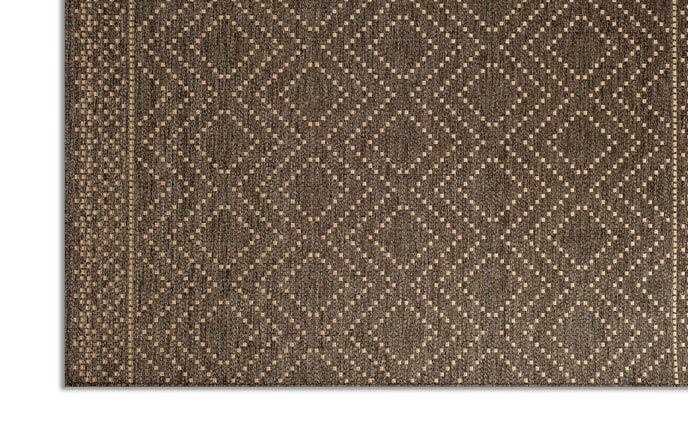 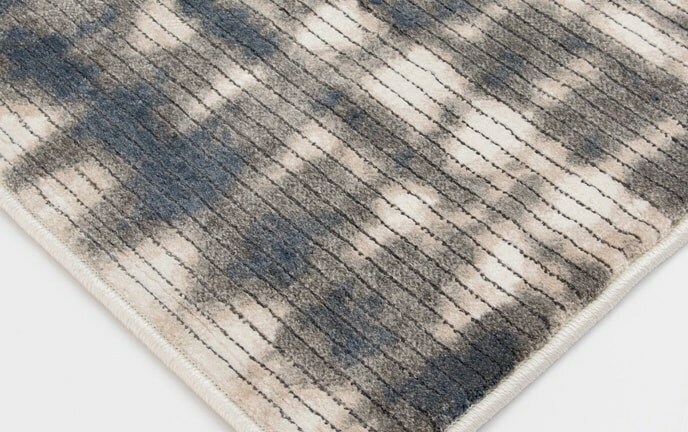 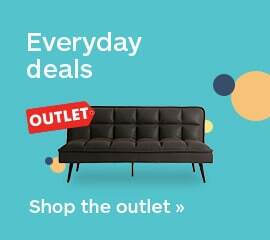 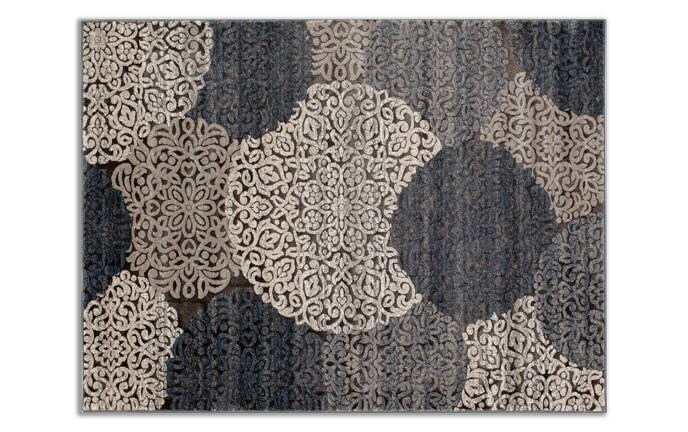 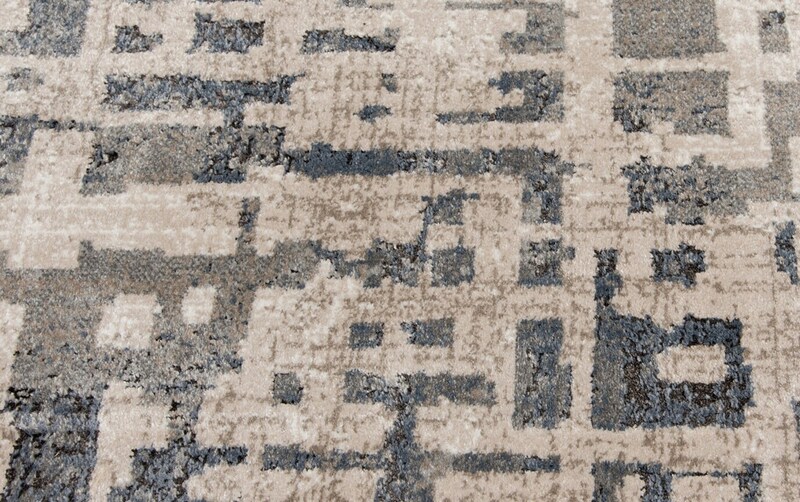 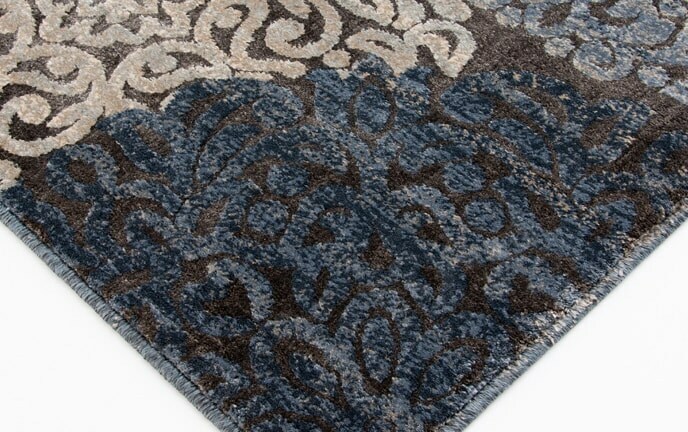 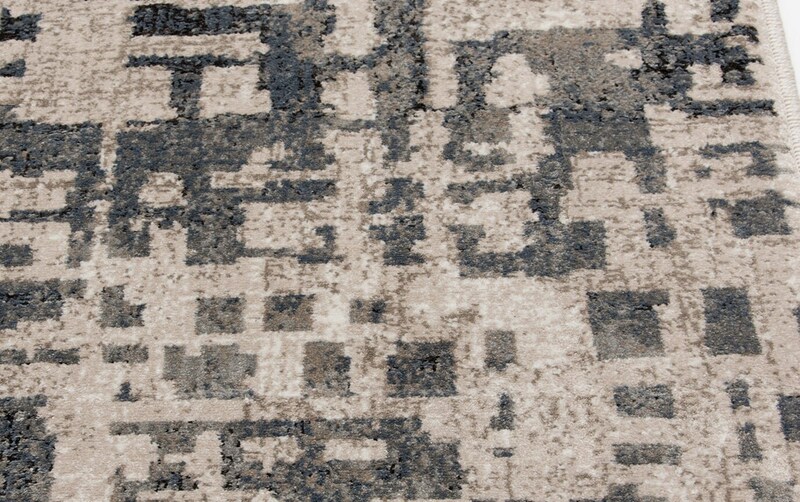 My Soma Rug is definitely what you'd describe as contemporary cool! 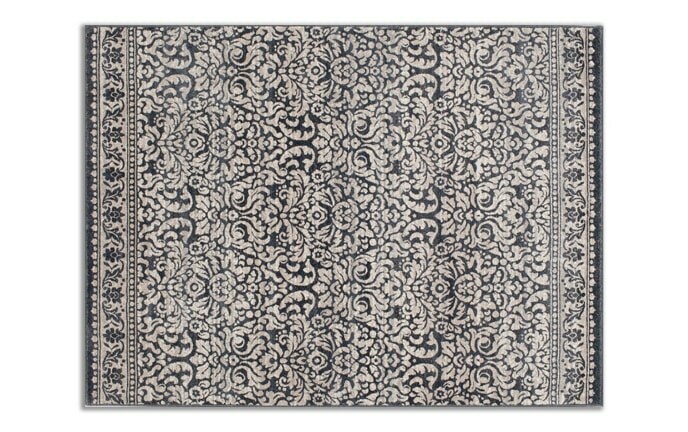 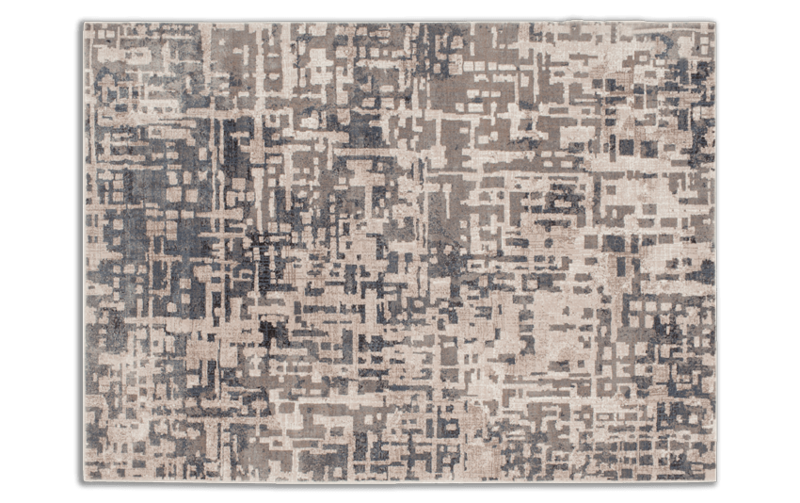 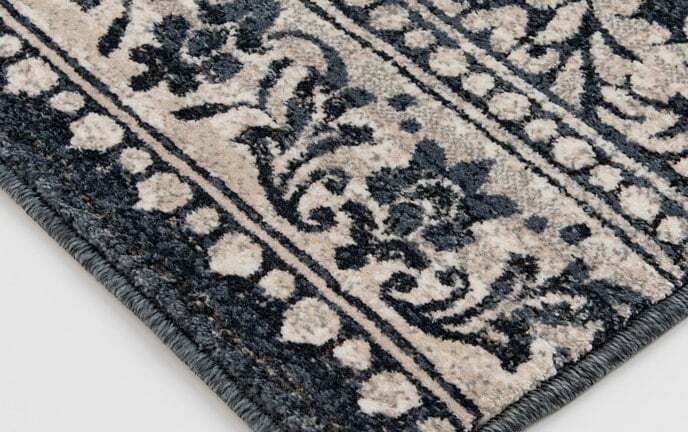 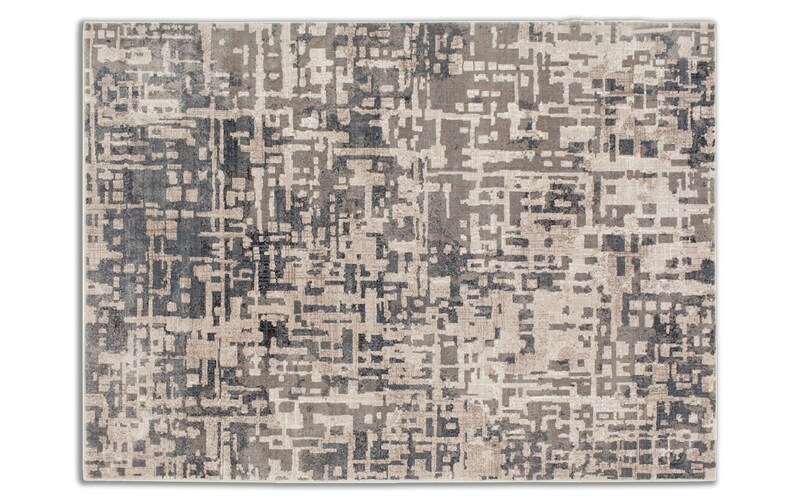 With its abstract design, this beige, gray and off-white rug is more than just a piece to cover the floor. 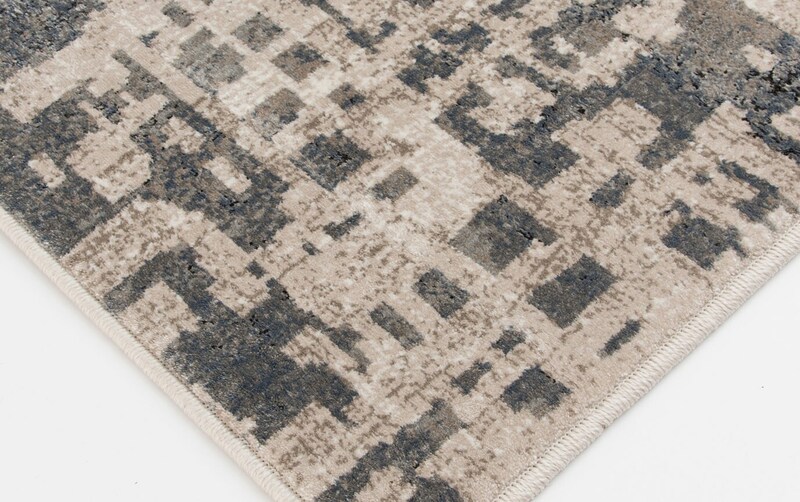 It also creates visual interest with its unique design, and balances the room with its neutral color palette!